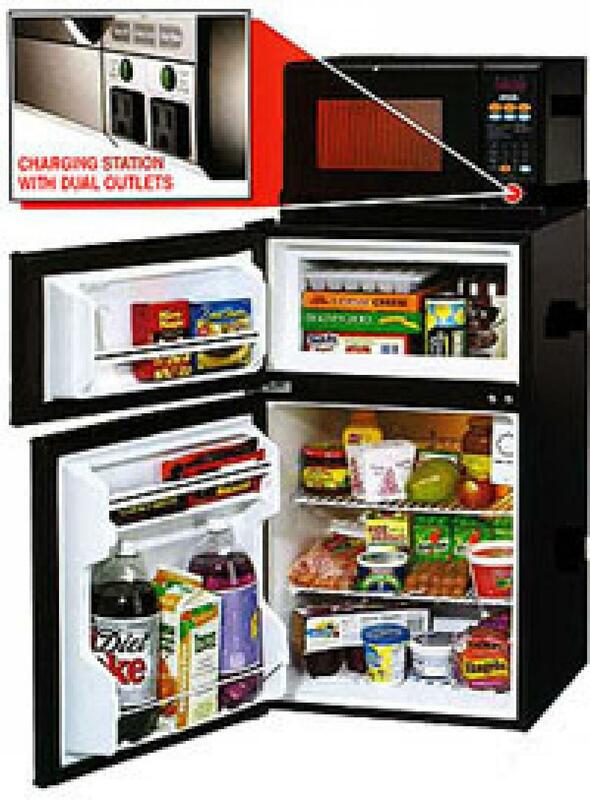 Important Information: We are accepting MicroFridge orders for the 2019/20 academic school year. The cutoff date for orders is August 2nd. Any order placed after that date will be delivered as inventory is available and prices will be slightly higher. Thank you!